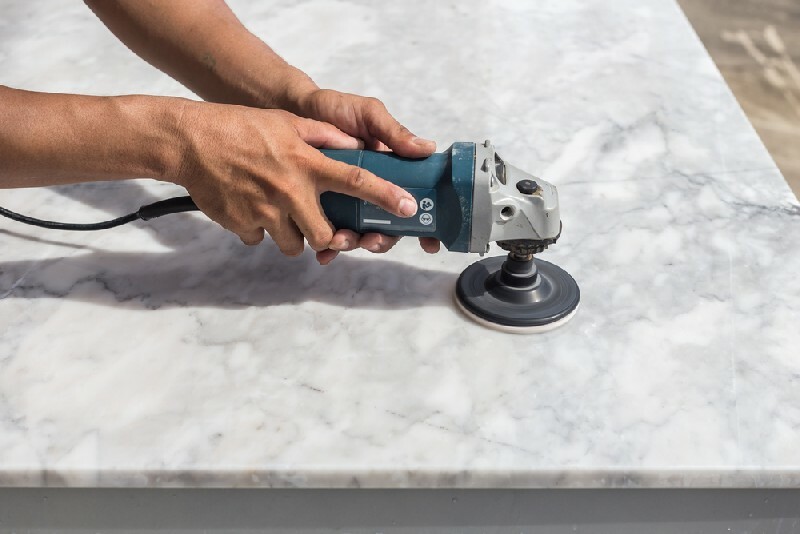 If you are looking for one of the best kitchen countertop companies in the Renton, WA area, you are probably overwhelmed with the choices in countertop materials. 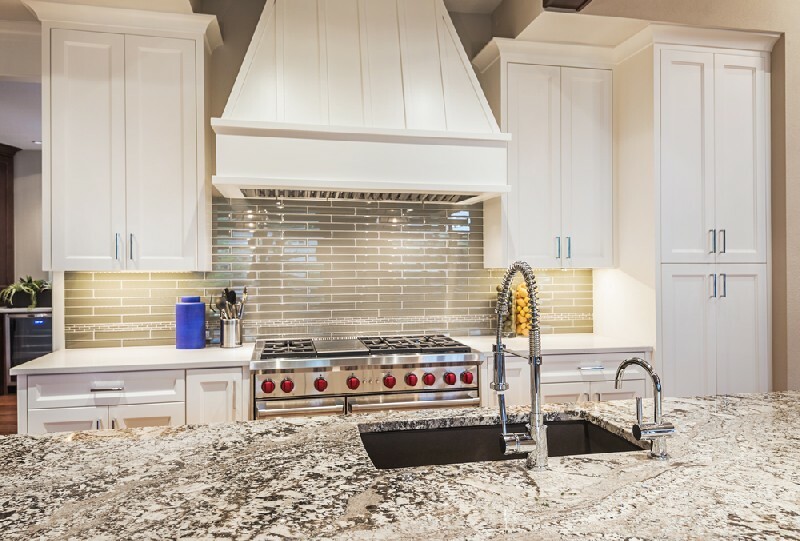 The knowledgeable, friendly sales team at 4Evergreen Countertops can help you choose the right kitchen countertops for your unique needs and budget. Are you looking for bathroom countertops in Renton that are both durable and attractive? Have you seen the variety of 'green' bathroom countertops on the market? 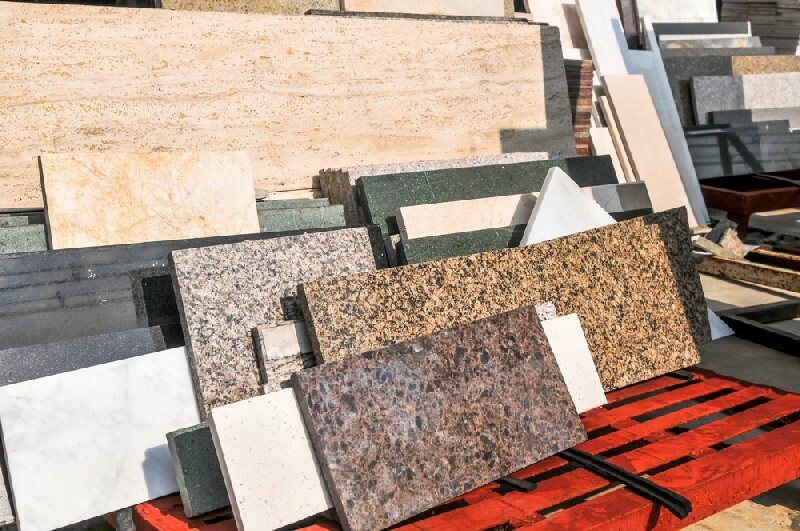 We can help you get the best recycled bathroom countertops for your Renton home or business. Our specialty lies is searching the industry to hand pick the most beautiful and highest quality countertop materials. Our strong relationships with the leading manufacturers have enabled us to provide the finest countertop materials to Renton residents. No matter what project you have in mind, contact 4Evergreen Countertops today and let us put our expertise to work on giving a reality to your visions. Call us at 253-777-3009 to find out more about our range of kitchen and bathroom countertops in Renton.